J.B. is a Managing Partner and co-founder of The Pritzker Group. With over 17 years in venture capital and private equity, J.B. is also Founder of New World Ventures, Chicago’s largest digital technology fund whose team has over 100 years of VC and entrepreneurial experience. 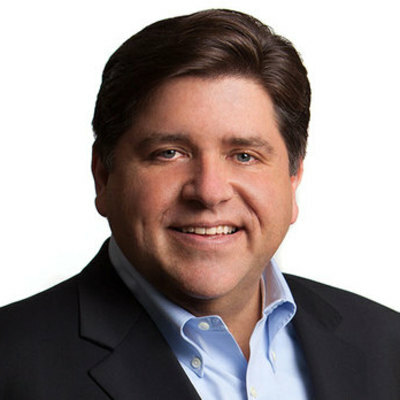 A founding board member of the Illinois Venture Capital Association, a founding director of the Chicagoland Entrepreneurial Center, founder of the public/private Illinois Innovation Accelerator Fund, and founder of Chicago’s tech center 1871, J.B. has been a leading advocate for entrepreneurs. In 2009, the Illinois Venture Capital Association presented him with its Richard J. Daley Medal, which recognizes a single individual who has given extraordinary support to the Illinois economy resulting from private equity investing. In 2008, J.B. received the Entrepreneurial Champion Award from the Chicagoland Chamber of Commerce for his efforts to promote economic development and job creation. The Chicago Sun-Times also named him to its “Hot 100″ most prominent members of Chicago’s technology economy. Crain’s Chicago Business honored J.B. with the designation as a business leader in its “Who’s Who of Chicago Business.” The City Club of Chicago awarded him Citizen of the Year, and he received the Humanitarian Award from the Holocaust Memorial Foundation of Illinois. J.B. currently serves as Chairman of PECO Pallet, Inc.